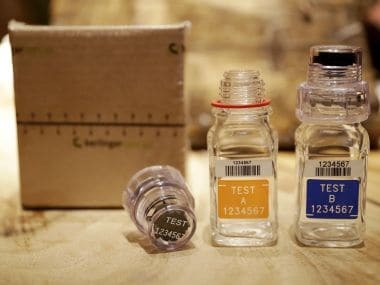 Moscow: Russia's anti-doping agency has sacked all the doping control officers from its former structure as part of a cleanup in response to the scandal over alleged state-sponsored doping, its chief said Tuesday. 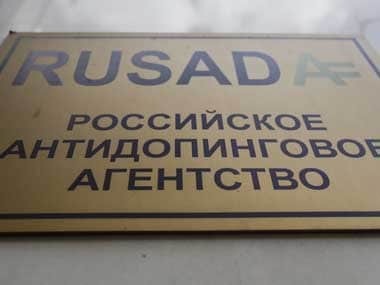 "The agency underwent a serious, deep and full transformation with the replacement of 90 percent of its staff and the sacking of all of its doping control officers," said Yuri Ganus, the head of the RUSADA agency who appointed last year and tasked with restoring its credibility. 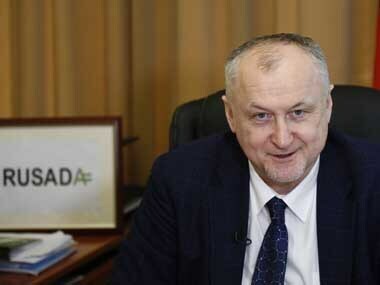 "International experts who were recommended by WADA (World Anti-Doping Agency) made a significant contribution to the organisation of the new RUSADA's work," he added. 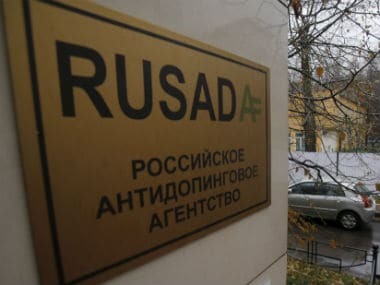 WADA conditionally lifted its ban on RUSADA in September last year with one of the conditions being the granting of access to thousands of samples at the tainted Moscow lab by the end of 2018. 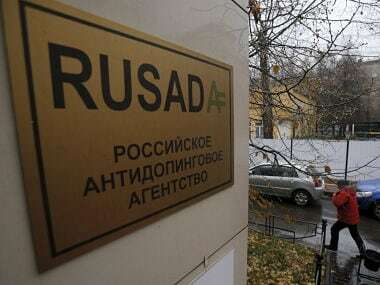 But when a WADA team arrived in December, Russian authorities raised issues with the certification of their equipment under Russian law. WADA officials finally gained access in January and confirmed they had "successfully retrieved" all the data which is now being analysed.